Get competitive quotes on outdoor advertising in Dearborn! 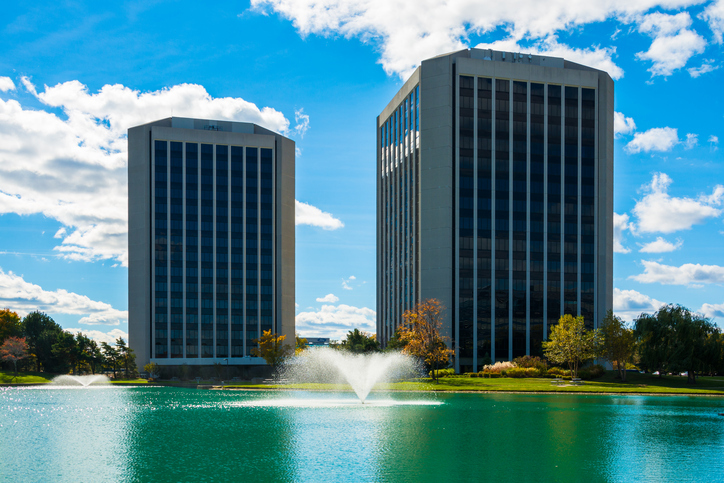 Dearborn, the home of the Ford Motor Company Headquarters, is full of outdoor advertising opportunities. Take full advantage of ad space near Michigan Avenue to target the Fairlane Town Center and Edward Hotel & Convention Center. Or, target the area surrounding W Warren Ave. to attract restaurant diners and locals. Whether you’re looking to appeal to history buffs near The Henry Ford Museum or families by the Dearborn Ice Skating Center, BillboardsIn can help you compliment your campaign through billboard, bus and transit advertising. Choose an ad format below to get started. You can also begin by searching BillboardsIn’s wide database of OOH advertising options to get started on your campaign in Dearborn.